You searched for which does not fit your . We've redirected you to 130-3101, which has the proper fitment. Like a mixtape from your first love, the perfect pair of jeans, or a dog-eared book on your nightstand, some things are so worn in they're practically part of you. 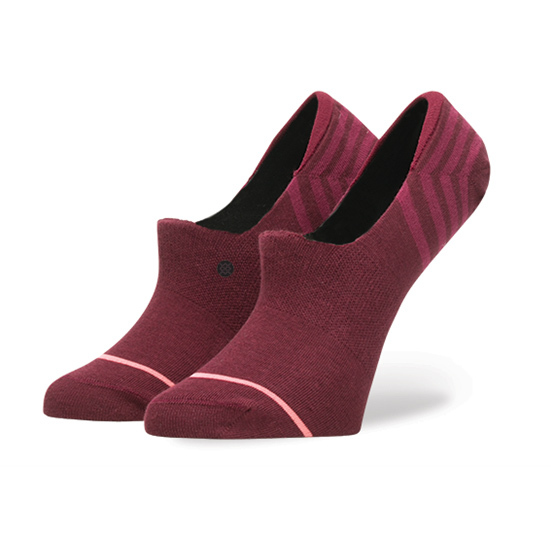 A timeless sock built to compliment your favorite outfit-or nothing at all. Part of our Uncommon Solids collection, these no-show, low-cut socks were spun from the softest fibers and built with arch support, ultra-lite cushioning, and a seamless toe closure that prevents skin rub. To prevent them from slipping down inside your shoes, every pair features a hidden silicone patch for extra grip. For a tried-and-true basic that's anything but, just reach for Stance's Uncommon Super Invisible.